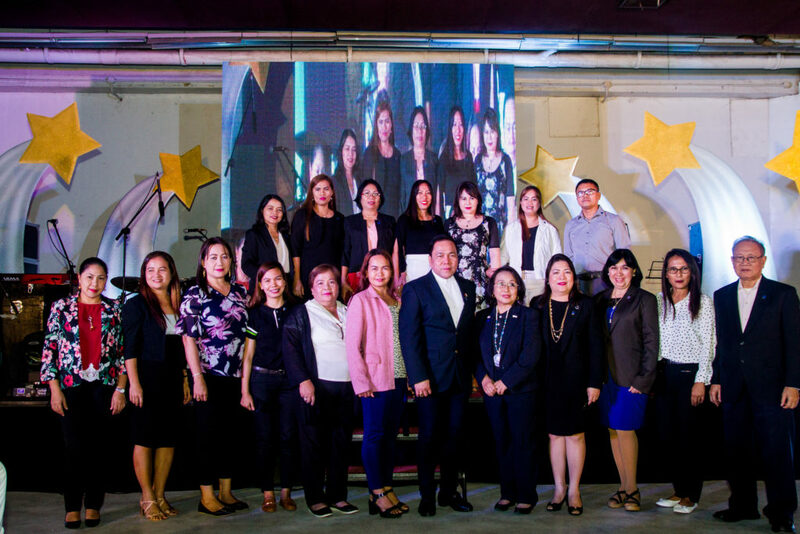 Land Asia Realty and Development Corp. Land Asia Celebrates Sales Kick-Off, Aims To “ASCEND” This 2019! 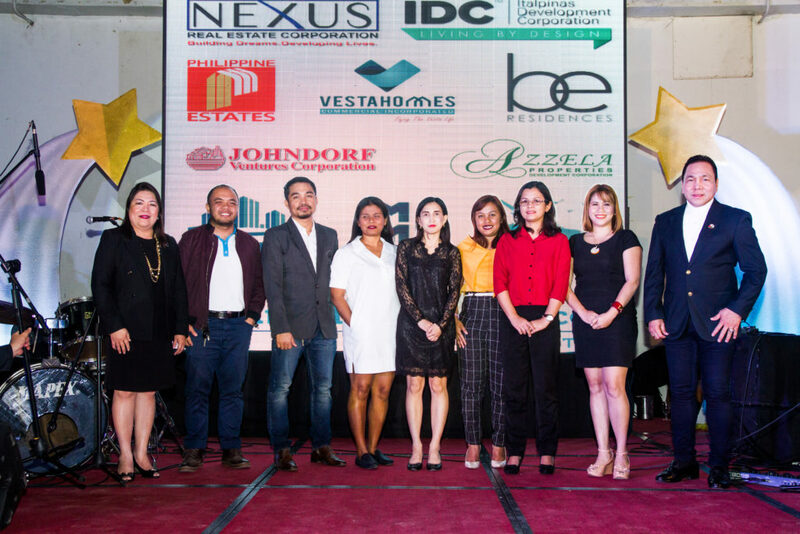 - Land Asia Realty and Development Corp.
Land Asia Celebrates Sales Kick-Off, Aims To “ASCEND” This 2019! 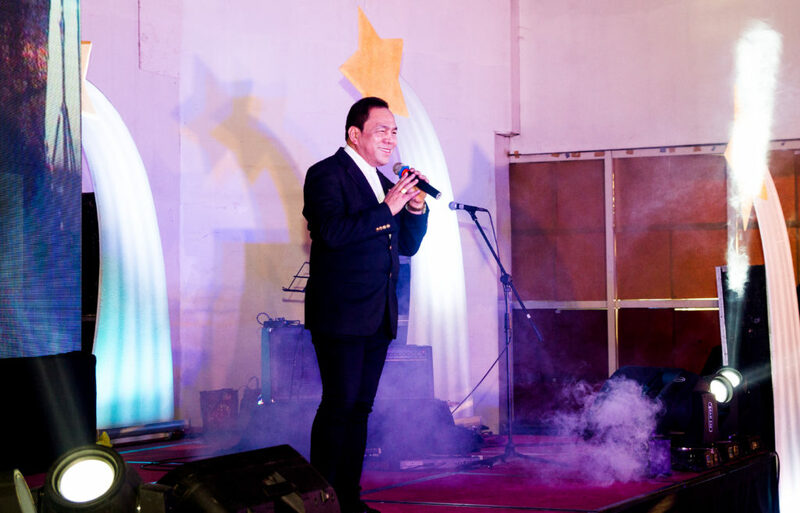 With the theme “New Attitude for Higher Altitude”, Land Asia Realty and Development Corp turns a new page on their 26th business year as they start it with a sales kick-off on January 14. Attended by employees, partner developers, and guests from main office Cebu, Cagayan De Oro, Bacolod, Dumaguete, Tagum, Butuan, Ormoc, and Metro Manila, Land Asia surprised them with the launching of their official jingle and music video. Audiovisual presentations were made by the following co-presenters and sponsors: Nexus Real Estate Corp, ItalPinas Development Corp, Be Residences, Johndorf Ventures Corp, Vesta Homes Commercial, Philippine Estate Corp, Cebu 3E Land and Services, Kings Properties Inc, MSY Holdings Corp, Azzela Properties, and Robinsons Land. Dr. Ricardo “Ric” N. Inting, CIPS Designee, Chairman and Founder of Land Asia, acknowledged the sales and awards the company has won in the past year. He also encouraged their realtors to “up their game” through his presentation of 2019 sales target. Highlight and updates of Land Asia, especially of the launching of MyLandAsia.com (Land Asia Online Portal) and online registration, were given by executive administrator, Sharon B. Ursaga. She also discussed events and activities for 2019 involving the improvement of digital marketing, holding CPD seminar, and hosting local and international roadshows. Beginning with Las Vegas on January 27th, Land Asia will have a US property roadshow in Los Angeles, New York, San Francisco, and many others. For more information on Land Asia Realty and Development Corp, their properties, and upcoming events, visit www.landasia.ph. 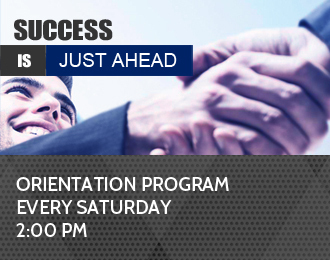 You may also reach them at rickinlandasia@gmail.com.